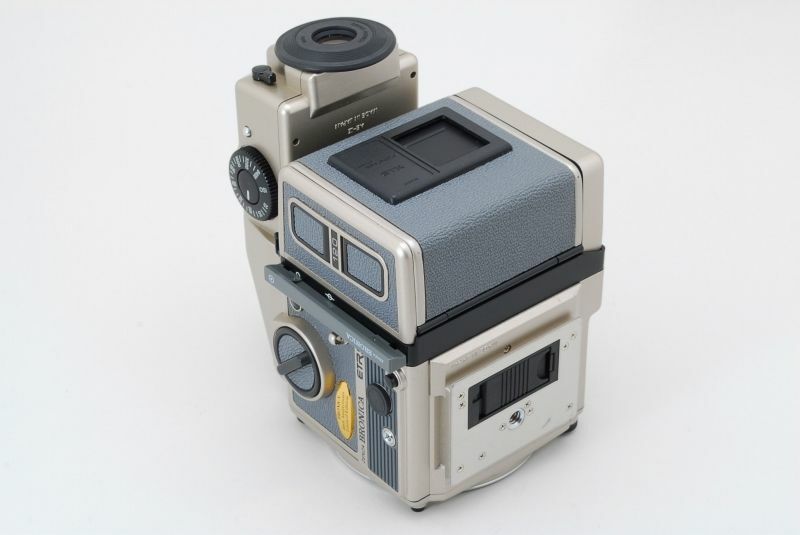 Look at this gorgeous near-mint condition pearl-colored Bronica ETR-Si. 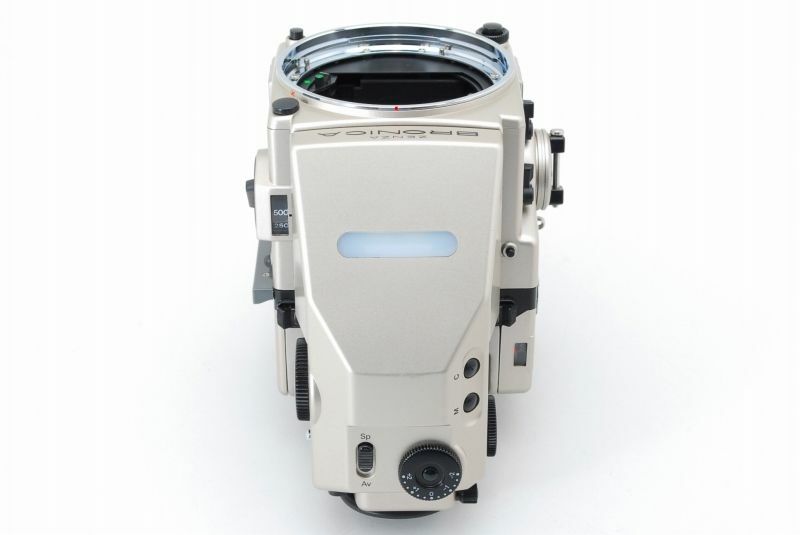 This special colorway of the medium format camera was made for the 1999 40th anniversary release of the ETR-Si. While most of these cameras go for about $300ish, this special edition will run you close to $1200.